With a simple phone call or by filling out the online form, we will provide you with a top-of-the-range vehicle, on-time and with a chauffeur to take you from the airport with total discretion. Directly from the aeroplane to your destination without interruptions and in the comfort of a quick quality journey. Relax and let someone else do the work; enjoy the luxury and truly take advantage of your free time with different made-to-measure options. Travel the island in luxury accompanied by our highly-select personnel who will guide you through Majorca’s most enchanting landscapes. Travel to rural villages and beauty spots where you can find that longed-for tranquillity in a spectacular setting of natural beauty. With spot-on punctuality, forget about the details and city problems such as parking, or the best and quickest way to your destination. 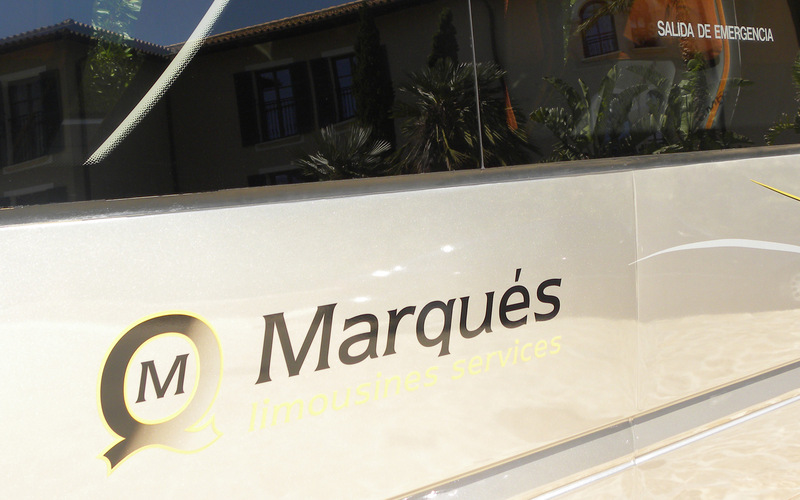 Leave everything in our hands – we will sort out your plans for you to enjoy a sophisticated full-service journey. We will take you in a limousine or vehicle of your choice to your favourite restaurant, social, cultural or sporting events. We look after your image, taking the most suitable routes. On a day as special as your wedding, our top-flight personnel will be completely at your disposal to provide you with a comfortable journey and for you to enjoy the latest vehicles. Such a unique moment in life demands unforgettable experiences and every detail and service provided by our staff will make your day a marvellous extra-special memory. We have a modern fleet to transfer groups around the island available for any type of event and farewells – 17-seater minibuses and 48-seater coaches. We will accompany you to the most exclusive shops on the island in complete comfort and always at your disposal. Your personal chauffeur will make your shopping outing an unforgettable experience, helping you to find all the city, and its surrounding area, has to offer. We have the best skills and vehicles to take groups without ever overlooking that touch of luxury and elegance. Taking care of VIP's and their entourage demands careful service. We pride ourselves on working with all due care in coordination with security services and in strict compliance with protocol requirements. We are proud to count embassies, consulates, international organisations,administrations, official institutions and many more prestigious bodies amongst our clients who can vouch for our great service. Thanks to our experience and professionalism, we always rise to the occasion.